Benzoin essential oil is soothing and relaxing for tired muscles, relief of cough, laryngitis, bronchitis and upper respiratory problems. Nice alternative for vanilla oil. Benzoin essential oil comes from the tree with the botanical name Styrax benzoin. It is also known by the names of gum benzoin, luban jawi (meaning frankincense of Java) and Benjamin. To extract the oil harvesters make deep incisions in the trunk of the tree. The grey coloured sap exudes and when the sap becomes hard and brittle, it is collected from the bark of the tree. What does benzoin oil smell like? 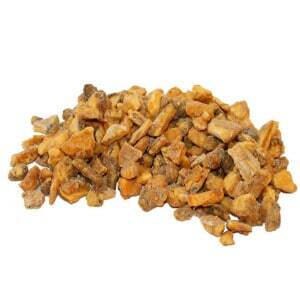 Benzoin is often compared to the smell of vanilla oil with a sweet, warm aroma. Where has benzoin essential oil been sourced from? This particular benzoin oil originates from Sumatra. How is benzoin essential oil extracted? Benzoin oil is extracted by using solvents extracted by solvents instead of steam distillation. The resin is placed in a sealed container and the solvent flows over it to dissolve the essential oil from the resin. After the solution is collected the solvent is carefully distilled off. 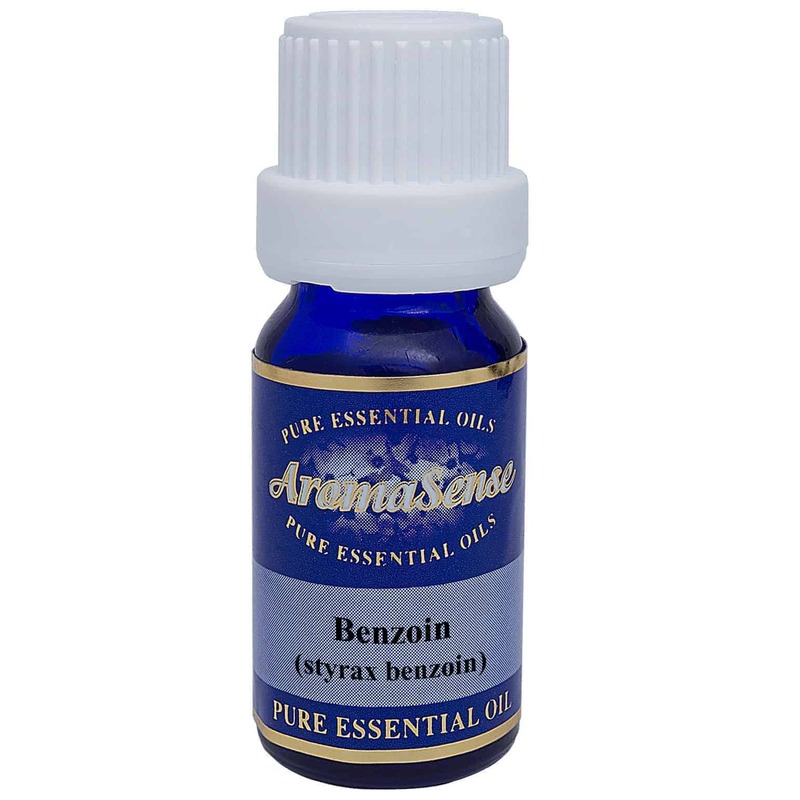 What other oils blend well with benzoin essential oil? Benzoin essential oil blends well with bergamot, cypress, juniper berry, lavender, lemon, peppermint, petitgrain, sandalwood and ylang ylang. How can I benefit from benzoin essential oil? Benzoin oil can be the perfect treatment for ailments of the respiratory system including bronchitis, coughs and the flu. It also works well for wounds, acne, psoriasis, arthritis, scar tissue, circulation, nervous tension, stress, and muscle pains. It is most commonly used for nervous and digestive systems disorders. 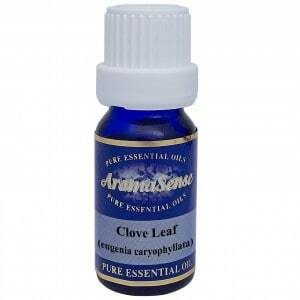 Cosmetically, it helps to improve skin elasticity, helps with cracked or dry skin. Excessive amounts are known to cause drowsiness. Never use benzoin in a bath since it usually sinks to the bottom and can stain the plastic or enamel finish. Pregnant women should avoid it as well. 100% Therapeutic benzoin essential oil. Styrax benzoin.